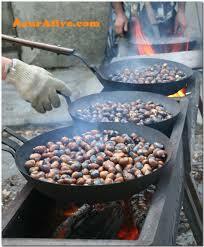 Posted by anneeuropeantravel in Harvest celebrations Provence. Food is a major player in the annual calendar, tracing the harvests throughout the fruit and veggie capitals in the south of France. The lemon is honored in Menton with a citrus sculpture fest, paraded through the town each Sunday during February every year, on gigantic , kitsch, fruity floats based on popular cartoon and fairytale character, one of the themes was Pinocchio. 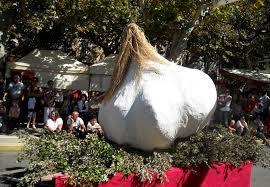 The Uzes garlic fair on June 24, when the village is piled with bulbous, purple cloves and a flame is carried at night from one village to the other up to Mont Ventoux. 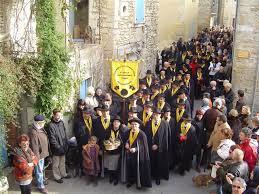 This celebration has wafted through Provencal history since 1571, when it received its letters patent from Charles IX. The melon celebration, or” the brotherhood of the knights of the order of the melons of Cavaillon“, are enthroned in July for the Melon Festival in the town where the writer Alexander Dumas offered 300 hundred copies of his work in exchange of an annuity of 12 Cavaillon melons a year. Arles starts the harvest of the Camargue rice in September with La Fete des Premices du Riz, staging bullfights in the ancient arena, and a grand corso – A parade of decorated floats led by the Ambassadrice du Riz on a Camargue Pony. 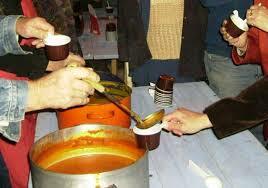 The soup festival in Vaison la Romaine will keep you warm through October and November. 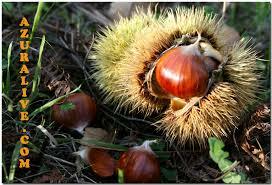 The Autumn chesnut harvest in Les Maures is celebrated in Collobrieres, marrons glaces Capital de la France. Winter truffles are very big news. 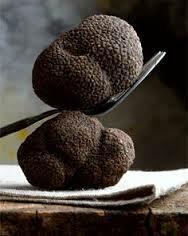 Le Marche aux Truffes at Rognes features Minstrels , cheered by the astronomical truffle prices. In January , St Antoine patron Saint of truffle hunters, is blessed in the church at Richerences in the Drome by the confrerery des Chevaliers du diamont Noir. In November is the start of the Olive Oil pressing season is accompanied by costumed Arlesiennes, Gardians on horseback and also an olive spitting competition at Mouries in the vallee des Baux later holding Huiles -primeurs in December, when the new oil harvest is baptised. In January and February, the fishing villages of Sausset-les-pins and Carrie-le-Rousset on the blue coast, a rocky stretch between Marseilles and Martigues celebrate the prickly sea urchin in the Ousinades, communal feasts on the quayside. During the September recoltes, wine flows freely, with a wine festival in Cassis and blessing of the vines. 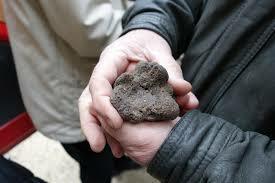 Also go to Chateauneuf du Pape and other prime cote du Rhone villages at the end of May and early June. 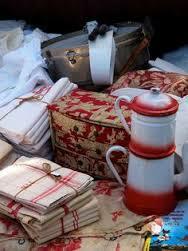 On the first Sunday in December, La Fete du Millesime takes place in the port de Bandol. 52 vintners bring keg-loads of their three- month -old wines for a public tasting, before putting them in wooden casks for 18 months. The ultimate gourmet activity is Christmas. For the traditional Christmas eve dinner, the Provencal table offers 13 desserts that symbolize Christ and the twelve apostoles and are also a gathering of the region’s fruits and sweets. the desserts are La pompe a l’huile , a biscuit made with olive oil and fleur d’oranger ( Flower water); white and dark nougat. Les quatre mendiants, ( the four mendicant orders) Hazelnut for Augustine Friars, figs for Franciscans, almonds for Carmelites,raisins for Dominicans) and fresh fruits: dates , oranges, mandarins, apples,pears and grapes. Local specialties such as Callissons d’Aix, melon or candied fruits, are very often substituted for one element or the other. In April 2015, Travel and Leisure wrote an article about the villa vacation, writing, I quote” Villa travel began to take off as a trend about three or four years ago, around the time airbnb became the most talked about development to bargain travel and seems to attract different ends of the market”. I was quite surprised when I read the article because Luxury Travel Consultant2 has been offering ” Luxury villa vacations” as an alternative to hotels for the past 10 years. Our villas have always offered a deeper experience of a location and part of the pleasure of staying in a private villa is the chance to live like a local. Discriminating sojourners recognized the charms of the villa and all the amenities such as concierge, private chef, drivers and tour guides at a more reasonable price. Visit us online and tour with us in the fall 2015. You want to get married in a very romantic setting where the sun is always bright and in the summer the sun-soaked landscape turns blue with fields of lavender. The perfect villa accommodation for you and your guests. We offer a distinct collection of Luxury Collection Villa Rentals. We offer all comforts and amenities – pool,housekeeping and chef services. 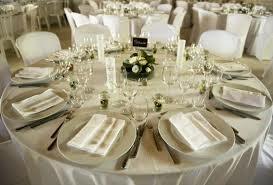 We will accommodate you with one of the best catering company in Provence. No wedding without a limousine service. A photographer to capture the memories of a special day!. We will make your special day an unforgettable memory! 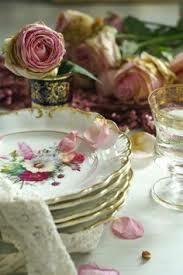 Let’s get married in Provence! Let’s get married in Provence. Wedding cake to die for. A luxury villa that accommodates 20 guests. 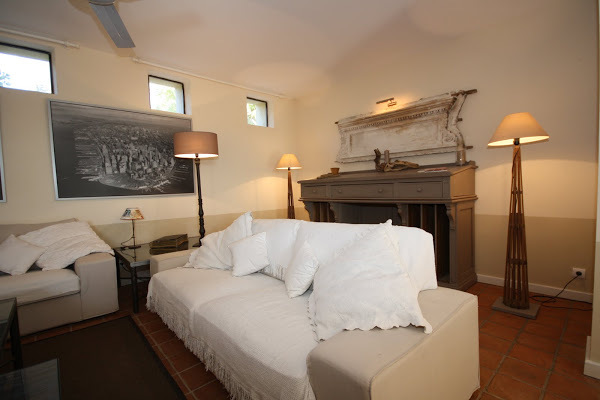 Guest house in Provence for a more affordable price. Amandine, Avignon flower market and flea market, Bandol, Fragonard home shop, L'ousteau de Baumaniere, Les Baux de Provence. 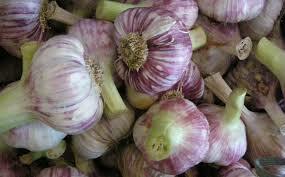 Unless you are visiting one of the markets, just forget about sightseeing in Provence on Sundays. Shops, public transportation and museums grind to a halt. 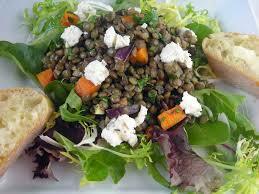 Have a long lazy lunch instead, then go for a stroll in the countryside. A great place to eat is l’Ousteau de Baumaniere, in Les Baux de Provence , they used to serve a bloody Mary sorbet stuffed in a tomato, it was just delicious to the taste. In the summer time it is a great place for people -watching, I also like the terrace where you can enjoy the sun as you eat. Also don’t always order rose with everything, Provence also has wonderful reds. 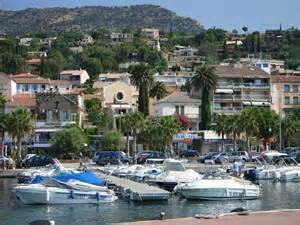 Bandol is one of my favorite villages, very pretty and it produces some of the finest wines. Wander the streets and make a stop for wine tastings. 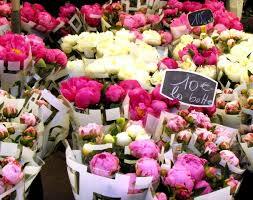 A few recommendations for shopping in Provence. Avignon’s Flower and flea market. 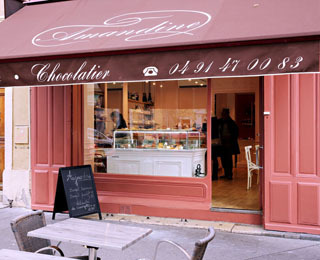 Located in Place des Carmes it’s always worth making a stop on Sunday mornings. Amid the huge flower displays, you will find ornements and bric-a-brac, including herb cutter for your Provencal thyme. Eating in Provence for every budget. Le Jardin des sens. (www. jardindessens.com). Again the Pourcel brothers do everything together down to receiving a three Michelin stars for this very chic restaurant in Montpellier. The dishes such as roast rabbit with ceps ravioli and a wonderful truffle aroma incorporate local produce and tradition. La Bastide de Capelongue. 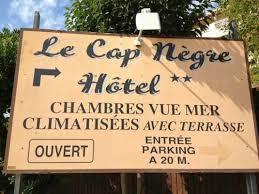 Located in Bonnieux ( http://www.capelongue.com). A great dining experience and a pricey dinner. 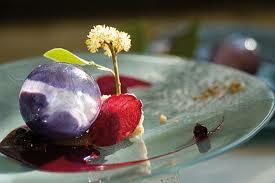 This Michelin two star in the hilltop town of Bonnieux delivers fancy food at fancy prices and in a fancy interior. Loved the grilled fish ( sea bream) with roasted garlic. It is executed so perfectly that you leave feeling that it was truly worth it. Dessert at La bastide de Capelongue. Brasserie les deux garcons. Located in Aix en Provence. 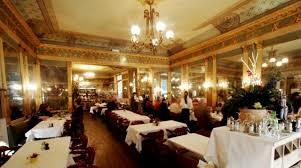 Cezanne, Picasso , Zola and Churchill were among the eclectic bunch of luminaries to have dined here. The decor is still 20th-century glory days with crisp white linen , gilded cherubs and painted ceilings. If you are looking for something not too expensive and simple, you have come to the right place. La brasserie des deux garcons. Le Jardin de Manon. in Arles is the epitome of old Provence. it has been here since Roman time, it serves up some of the best of seasonal local cuisine. 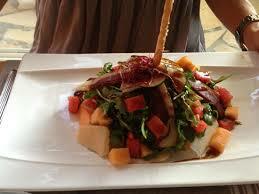 It is comfort food worth to try such as rack of lamb with tapenade or Saffron soup with mussels. I recommend it!. 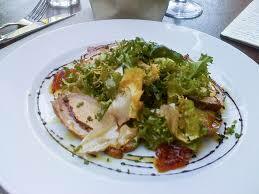 The food at Le Jardin de Manon. Le Riad ( http://www.leriad.com) used to be an abbey and got converted into a fine restaurant. The simplicity lets the food speaks for itself – Tagines with pigeon or game or almonds, or lamb cutlets with spiced couscous, are quite delicious and perfect if you want something not Provencal for a change. The patisseries are quite delicious as well. 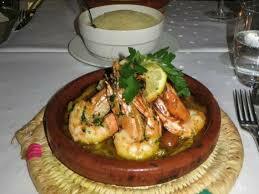 Tajines at Riad in Aix en Provence. Chez Serge. in Carpentras. ( http://www.chez-serge.com) the setting is pretty interesting with its red chairs and white walls, makes you think of summer even if it is a different time of the year. 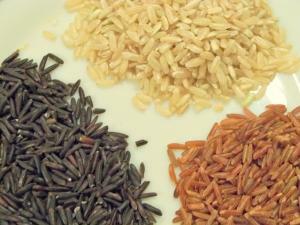 The restaurant serves tasty dishes such as minced duck with honey and bulgur wheat make great comfort food. The food is simple and very tasty. Tasty bites at Chez Serge in Carpentras. Domaine des Andeols. 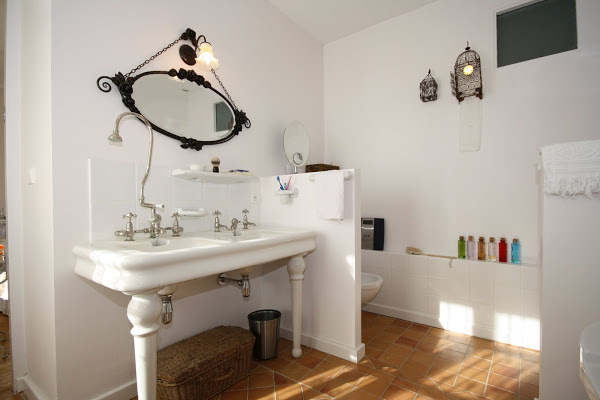 Located in Saint Saturnin des Apt, http://www.domaine-des-andeols.com. 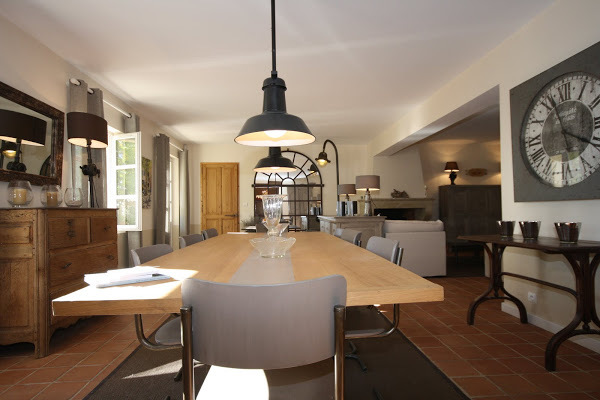 This beautiful Provencal hamlet has been transformed into a stunning collection of rental houses, Man Ray prints are on the walls and the furnishing is very minimalist. The staff is extremely helpful , the gardens are manicured and you can relax on a giant daybed. 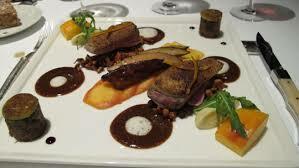 There is also an Alain Ducasse restaurant, which makes it kind of difficult when you consider dining out!. La Bastide de Gordes. 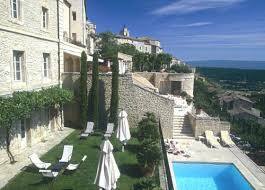 Located in the perched village of Gordes is one of the old mansion’s houses, http://www.bastide-de-gordes.com. 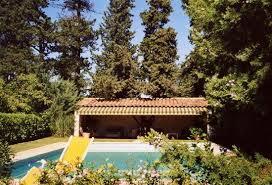 The Bastide has a beautiful garden with pool overlooking the valleys of the Luberon. If you want a great view stay in one of the suites at the top of the hotel. L’Abbaye de Saint Croix. Housed in a monastery deep in the Provence country side. 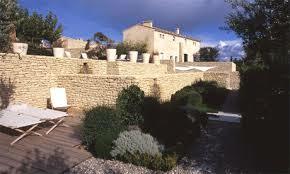 http://www.hotels-provence.com, is a perfect place to hide away. Former monks’ cells have been turned into beautiful and airy bedrooms, the views from the breakfast terrace are an invitation to explore. 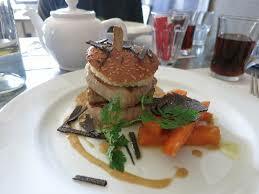 The food is delicious and looks too good to eat. Le Mas de Garrigon. Route de St-Saturnin d’Apt, Roussilon. http://www.masdegarrigon-provence.com. 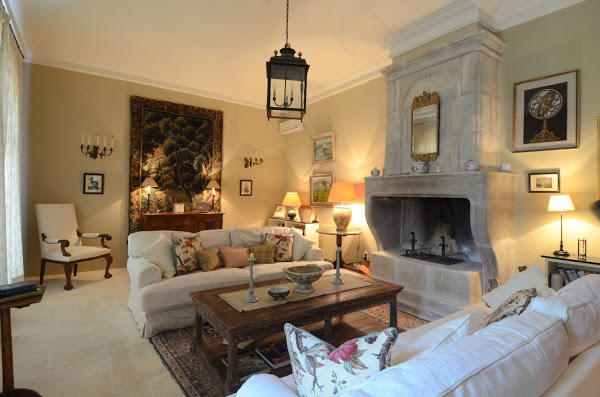 Decoration is very Provencal with bright colors, there is a pool and in cute cottage gardens, a very comfortable address in the area. The rooms at this hotel are simple and very homely. Provencal mas , by the pool. nillieres in Saint Maximin La Sainte Baume. http://www.domaine-de-conillieres.com. 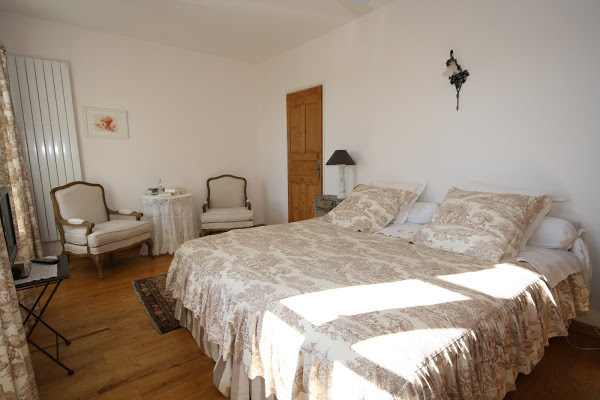 When the wood fire wraps you up in a blanket of cozy and warm feeling, you do not want to head out into the cold night.This B&B is an old farm built in the grounds, surrounded by a pine forest, private terraces overlooking the vineyards. Breakfast is generous and means loads of fruits and pastries. the end of your trip. 47 Avenue du negre, Cavalieres. ( 00 33 4 94 05 8259). 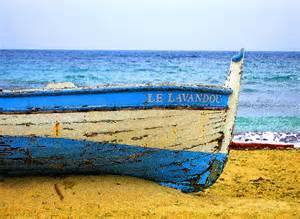 Spending the day at the seaside Cannes and Nice maybe glamour and cash, but the Lavandou is a town with as much Provencal character as it has sand. Lots of terraced shops and houses tumble over each other towards the sea and twelve very pristine white beaches and cobbled seafronts are alive with restaurants.L’ Elephant beach is the most appealing and the approach is only by sea or by scrambling over rocks, a feature that ensures relative tranquility. Eight kms away from the town center is Pramosquier beach circled by wooded cliffs whose aroma smell of pine leaks into the salty air. You will find a beach shack that cooks the fresh caught of the day and serves it with a lemon wedge and fresh salad. Very good! The very tiny town of Lambesc is off the tourist map which is a very welcome break from the other ubiquitous lavender bag and herb-rack souvenir shops. You can explore the church or get lost in the narrow alleys or take a trip to the strange troglodyte village at Sainte-Anne, but if you are in the mood you can spend one hour in the late afternoon sampling wine at either Domaine des Ouillieres or at Chateau Pontet Bagatelle. Make a stop in the Roussillon, a brightly painted village built on ochre hills. If your visit happens to be sunny , wander the Giant’s Causeaway just out of town. The trail is only 35 minutes walk and you will witness some interesting rock formations and a very serene forest before petering out into scarlet land. A great place for a picnic in warm weather. If you go on a Thursday pick up some provisions from the market or if it is sunset go for a stunning view of the valley below.